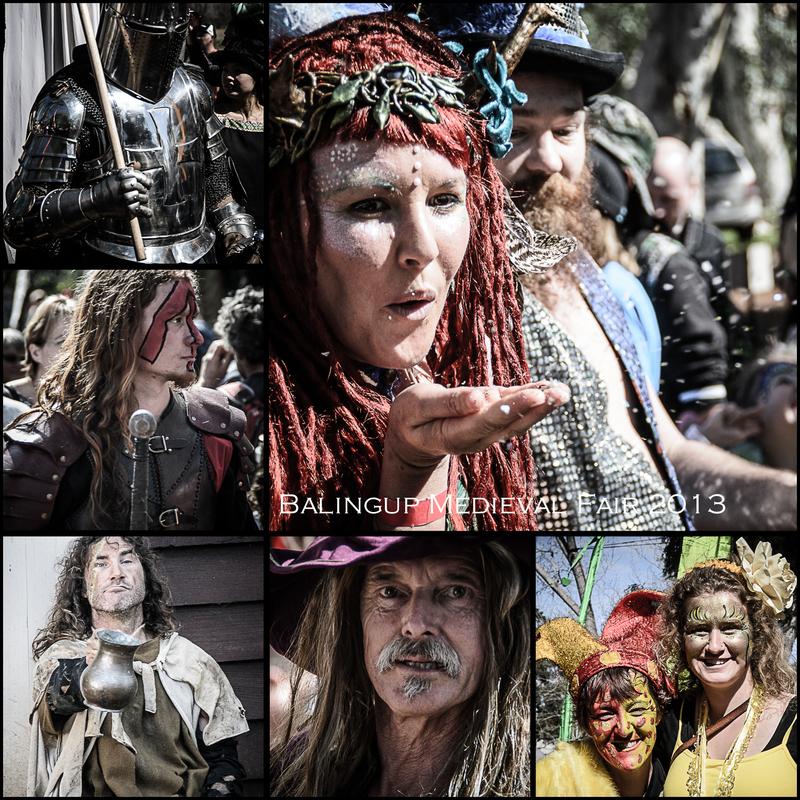 Balingup comes alive. I took the family and kids on an excursion into the past. 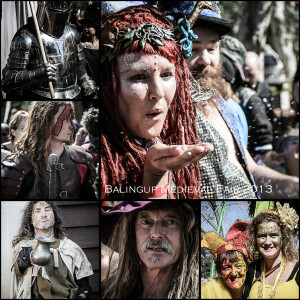 We visited Balingup for the annual Medieval Festival. Its a wonderful event and the kids just loved the people dressed for the event. 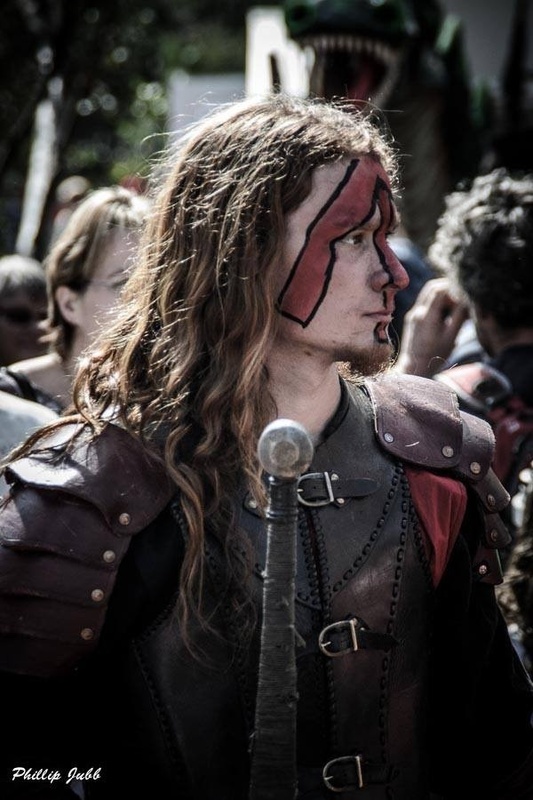 Here are a selection of photo’s I took. You can check out the rest of the good ones on Facebook here.